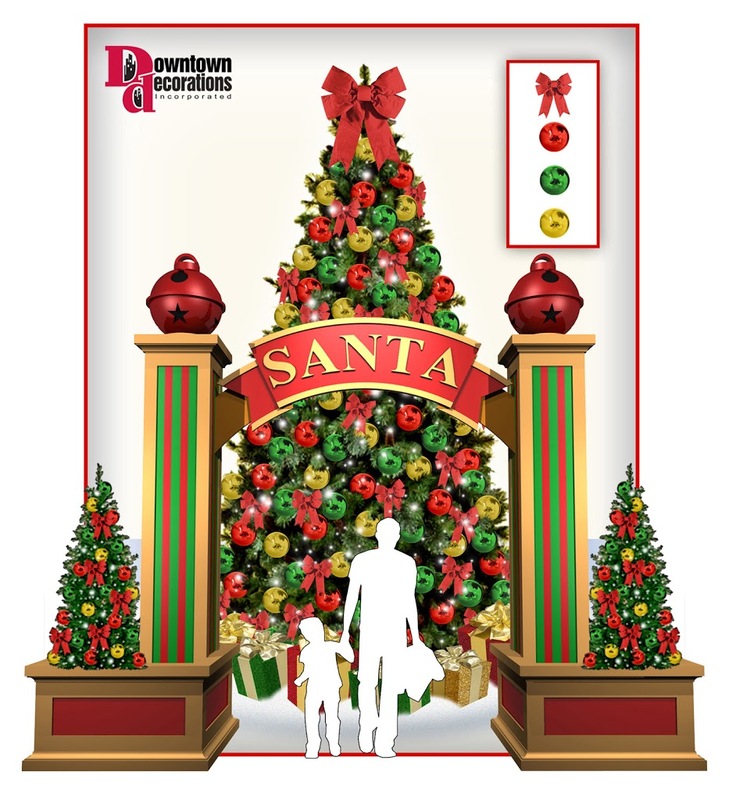 Santa Reception Areas – Now’s the time to purchase a new SRA or add to it with additional decor items! › Who We Are › Our Blog › Santa Reception Areas – Now’s the time to purchase a new SRA or add to it with additional decor items! Check out the Santa Reception Area Design above. Designed with grandeur and elegance in mind the client desired a traditional red, green, and gold color theme with entry columns. The above design will be adorning a very well known retail center in the Northeast. Have you thought about your Santa Reception Area for 2011? If not, now is the time!